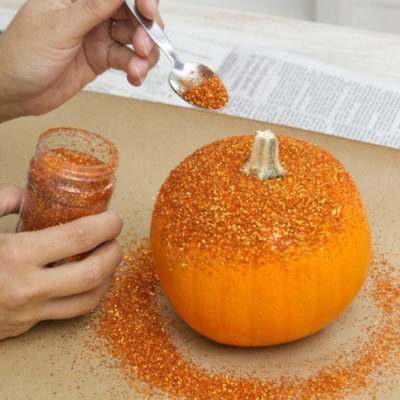 Halloween is just around the corner and we’ve got some really simple DIY projects that are perfect for a Halloween party and also great to do with kids. Without further ado, let’s get going! 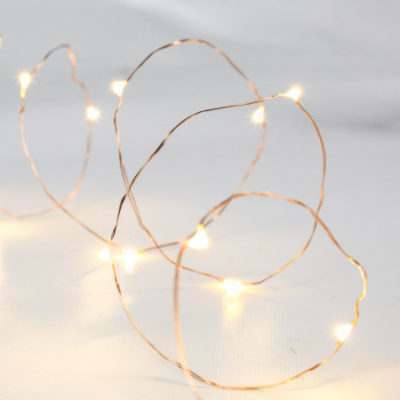 Now this first idea might be one of my favourites when it comes to “easy but effective” – all you need for this DIY project is some fairy lights, black card, scissors and maybe a hole punch. 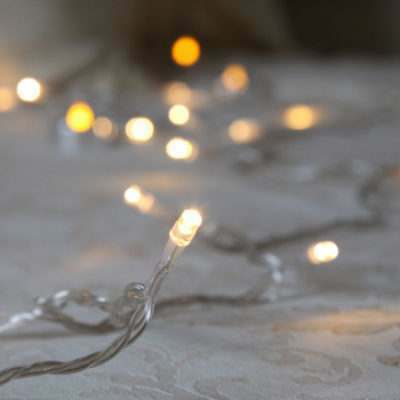 First count how many cat’s heads you will need to cut out – do this by halving the number of LEDs on your fairy lights, don’t worry if it’s an odd number you can leave that one off at the end. Then you need your black card to cut the cat heads out of, after you’ve done this all that’s left to do is the eye holes. We like to use a hole punch for this but you can use anything you have that will puncture the card. Then simply push your LEDs through the holes on all of the cats and you’re done! We like to use warm white or amber LEDs as they look the creepiest. 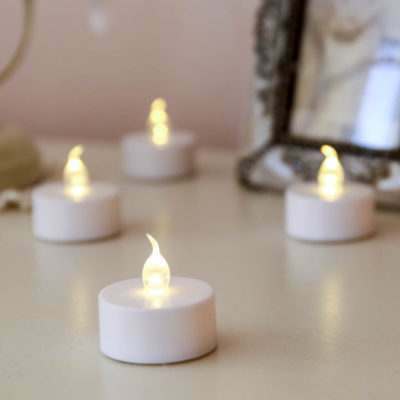 For this DIY project you will need old jars, glue, tissue paper, a black permanent marker or card and either a normal or battery powered tea light. First you’ll need to clean out your jars and dry them. Once they are clean you can go straight in with your glue, simply cover the whole outside of the jar with your glue then start sticking strips of tissue paper down until the whole jar is covered. Once the glue has dried you can either draw directly onto the tissue paper or cut the features out in black card and stick them on. And there we have it! 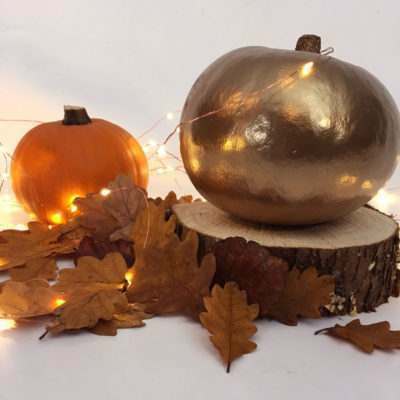 Stick in your tea light and you’ve got a quick and easy way to light up your home this Halloween that’s perfect for children’s parties. This is another great way to use your old jars. 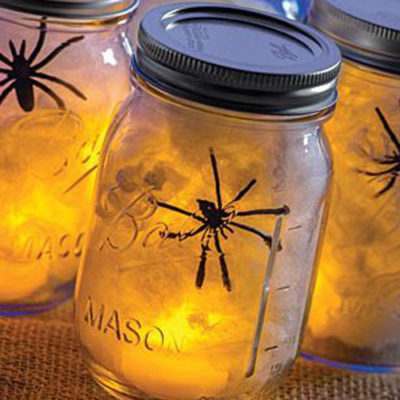 For this project all you will need is some old jars, fake cobwebs or cotton wool, plastic spiders and a battery tea light. There isn’t much explaining to do with this one simply take everything and put in in your jar and continue to move things around until it looks exactly how you want it to. We really like these for an outdoor decoration as the jars keep the water from getting in. This is the perfect Halloween DIY project to do with kids and is especially effective when used with our light up balloons. 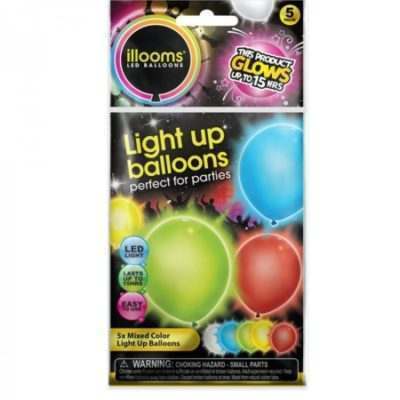 All you need is a black permanent marker, glow in the dark or light up balloons and some imagination. Simply blow up your balloons and carefully draw your spooky faces on to them! Easy! This final project is another great way to reuse something old and make it spooky, all it takes is a couple of cleaned out milk cartons (don’t worry they can be any size), a black marker pen and fairy lights – which I’m sure you’ve all got lying around somewhere! Now all you need to do is clean out those milk cartons (the smell of sour milk probably won’t make your home the favourite for trick or treaters), then draw on the scariest ghost face you can imagine, throw some fairy lights in and you’re done. It’s that simple! 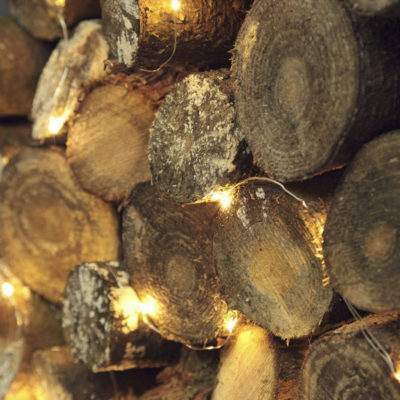 We love seeing what our customers decide to create with their lights, so let your masterpiece shine and post a photo on Twitter or Instagram, make sure you use the hashtag #MyFestiveLights and we’ll share our favourites.